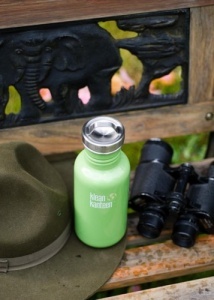 Our summary: A perfect leak free cap if you want a completely plastic free reliable water bottle that looks good too. Handy loop also attaches to rucksack/bike/schoolbag etc. The Steel Loop Cap is leak proof and creates a 100% stainless environment inside your bottle. 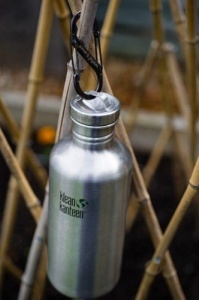 Made from 18/8, food-grade stainless steel, threads included, your drinks never touch plastic. Dishwasher safe. 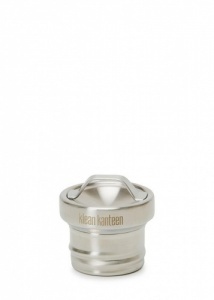 Compatible with Classic Klean Kanteens only. NOTE: not intended for use with hot beverages.